Welcome to Andy Mackinder Driver Training, a Horncastle based, independent driving school providing high quality driving lessons with a fully qualified D.S.A Approved Driving Instructor. 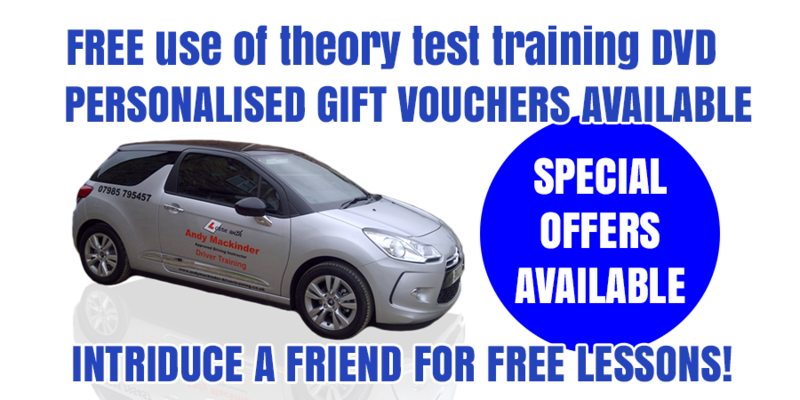 Andy Mackinder Driver Training offers driving lessons in Horncastle, Woodhall Spa, Tattershall, Coningsby, Bardney, Wragby and all surrounding areas within a 10 mile radius of Horncastle. I have 26 years of driving experience with over 21 years as a professional driver, which included over 13 years of driving CLASS 1 H.G.V´s (artics) all over the country so I have wide knowledge of driver behaviour and dealing with different road situations. All ages and abilities are catered for from complete novices getting behind the wheel for the first time to those who have already passed their test but want to improve their skills and confidence. 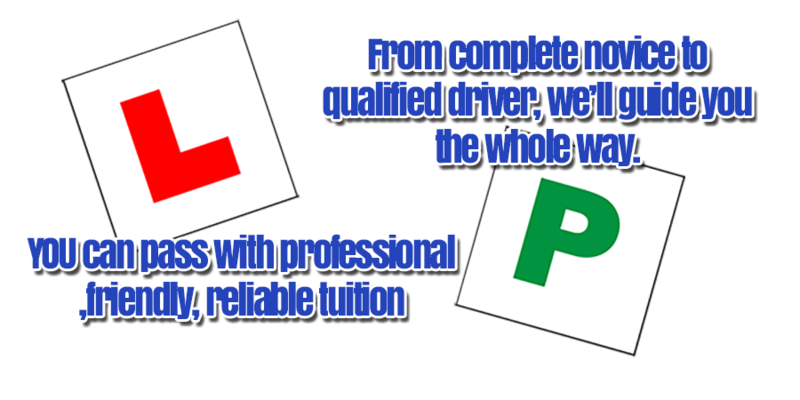 In addition to driving lessons my services also include Hazard Perception training, help with the Theory Test, Pass Plus, Motorway and Refresher lessons. I provide one to one tuition and am a calm and reliable Approved Driving Instructor and will teach you the skills required to become a competent and confident driver which will enable you to pass your driving test and be a safe driver for life. The D.V.S.A recommend an average of 47 hours of professional driving lessons and about 21 hours of private practice with family or friends, please note that this may not be the case for everyone, as everyone learns at different rates and will depend on what previous experience you have had. The National average pass rate is approximately 43%, I have a higher than average pass rate.